Our business is our livelihood but it is also so much more. 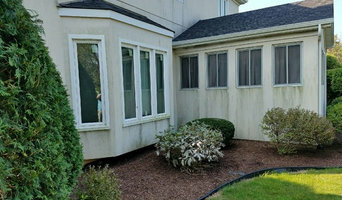 J & J Powerwashing & Cleaning LLC was started to fill in a void in the current market and to make a business that people can place their trust in. Over the years we have never lost our commitment to our clients and that is what has allowed us to succeed in a very competitive industry. The employees of J & J Powerwashing & Cleaning LLC stand committed to our purpose and will provide the best service! 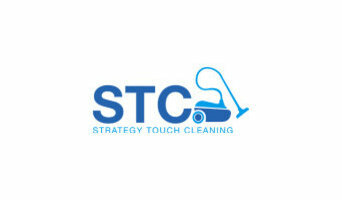 What do St John, IN exterior cleaners do? 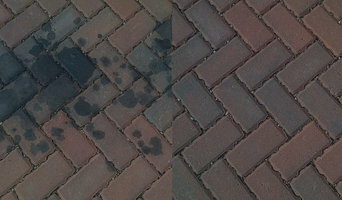 Find exterior cleaners in St John, IN on Houzz. 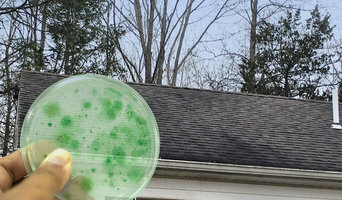 Search the Professionals section for St John, IN exterior cleaners or browse photos of completed projects and look for the exterior maintenance professional’s contact information.